There’s never a convenient time for a power outage. Even if you have an automatic backup generator for your home or business – and they expensive enough to make it beyond most people’s means – the outage casts a gloom over the generator-supplied power. 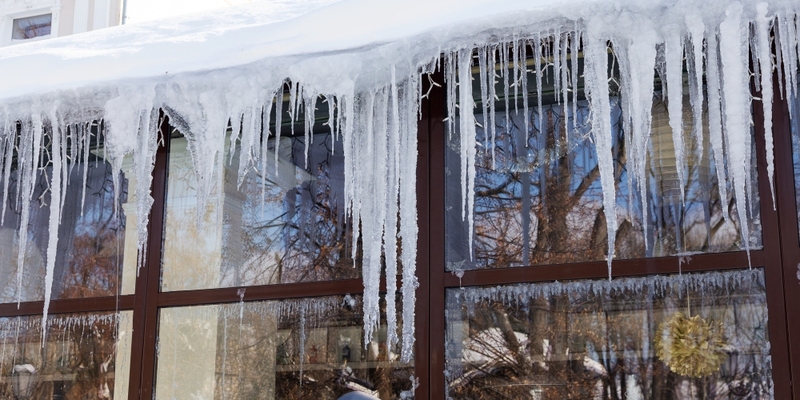 For the majority without backup generators, while there isn’t a good time for an outage, there certainly are less desirable times, such as during the cold spell that hung around most of the East Coast for several weeks. In fact, extreme cold is believed to have caused a sizable outage in Elizabeth City, North Carolina a few weeks ago, though the point of failure is still under investigation. Moving even further south, Lee County residents and businesses woke to an outage on Thursday morning. The culprit? The cold weather reportedly overloaded transformers – hardly a surprise given the massive increase in power draw to heat homes and businesses, which is exactly what Florida Power and Light confirmed, noting more than 3,000 outages in its service area. Business owners were expectedly concerned, with some noting that customers believing they were closed due to the lack of phone service. While that’s a legitimate concern, there are technology solutions to overcome localized power outages, including cloud-based VoIP and unified communications systems, and even mobile extensions. But, for business owners and IT managers, the additional concern should be potential damage to equipment – servers, switches, routers, etc. – from surges at the point of outage and restoration. Today’s technology includes many highly sensitive circuits that can be damaged or weakened with even a small surge. To protect against damages that will most certainly have longer and more costly effects than an outage on its own, businesses must look to install power protection systems. When right-sized for individual business needs, these systems can not only protect infrastructure, but data as well, providing short-term power to allow for proper shut-down of systems to prevent data loss. There’s little that can be done about cold weather – other than staying warm – or power outages. But, much as businesses seek to insulate themselves from other risks, they have an opportunity to reduce or even eliminate risk from power outages with the right power protection systems. In some ways power protection should be more important than cyber protection, as it immediately impacts the entire business.